It's the most wonderful time of the year! From Christmas markets to lights to hot chocolate, we have a list of our favorite ways to celebrate the holidays around North Texas. 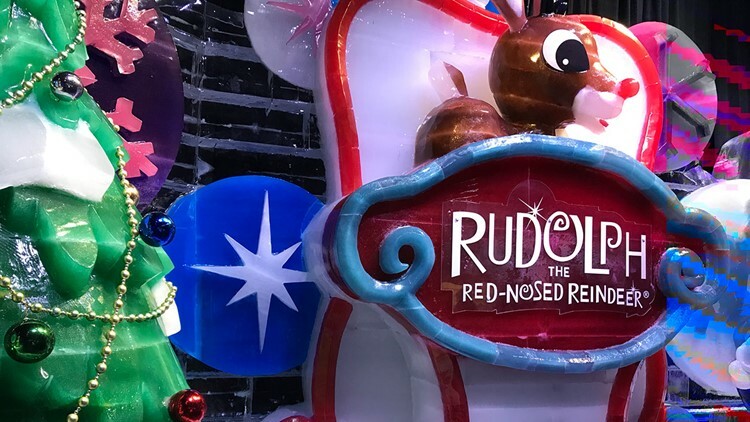 This family favorite is back at the Gaylord Texan in Grapevine with the theme "'Rudolph the Red-Nosed Reindeer." 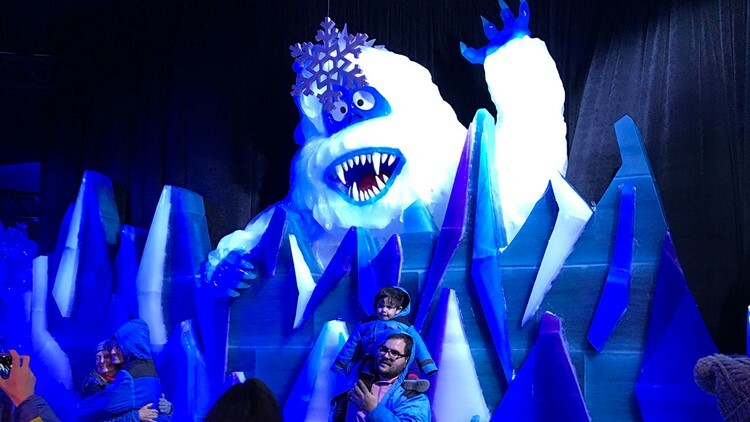 The display features two million pounds of hand-carved ice sculptures and five two-story tall ice slides, bringing to life some favorite Christmas characters. ICE! will be open Nov. 9-Jan. 1. 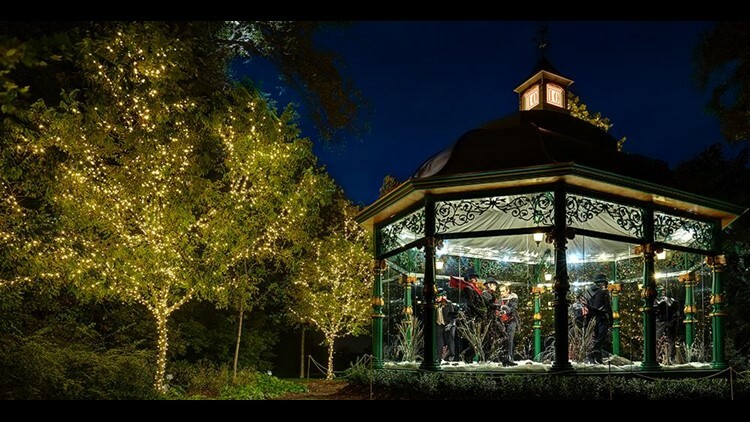 Glass gazebos filled with whimsical scenes depicting the 12 Days of Christmas, plus the already beautiful setting of the Dallas Arboretum? Count us in! This year there will be Santa sightings, live reindeer, and over 500,000 lights throughout the gardens. The event runs from Nov. 24 to Dec. 30. Admission is $10 for children ages 3-12 and $15 for adults. The City of Richardson is getting into the holiday spirit with a FREE "virtual winter wonderland," complete with lighting displays and mini gingerbread-style houses! Expect pictures with Santa and live performances from local musicians, dance groups, and choirs every night. The event is Friday, Saturday, and Sunday nights from Dec. 1 - Dec. 16. Our local theme park's tribute to the holidays is another family favorite! From Nov. 16-Dec. 30, Six Flags will be decked out with lights, visits from Santa, and even a hill made of snow! It’s a world of Christmas wonder at Globe Life Park in Arlington. Explore the World’s Largest Light Maze, enjoy ice skating trails, shop holiday vendors and see live entertainment. Nov. 23-Dec. 30. Tickets are $19.99 to $64.99. The Trains at NorthPark display celebrates 31 years of benefiting the Ronald McDonald House of Dallas. The trains will be set up from Nov. 17-Jan. 6. Now at Texas Live in Arlington. Inspired by German holiday traditions. A family-family-friendly market with gifts and decorations. Nov. 23-Dec.23. Admission is FREE! Temple Emenu-el will hold its annual Hannukkah choir concert at NorthPark Center, featuring old favorites and new fun songs sung by youth and adult choirs. 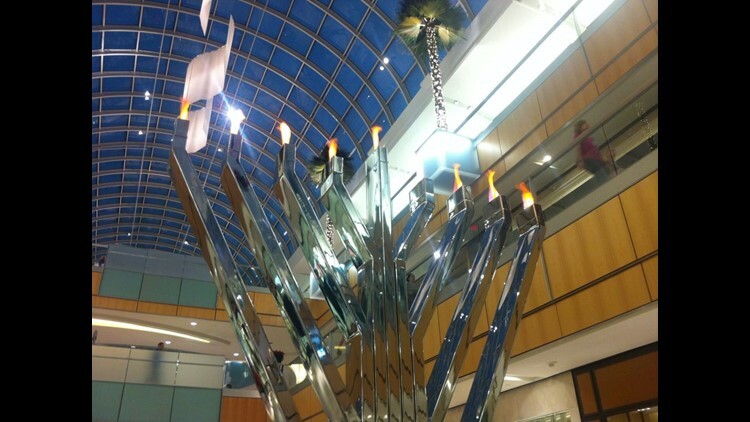 The FREE concert is Dec. 4 at 6 p.m.
Head to the Dallas Galleria, Dec. 2-10, to watch a custom-designed Menorah light up each night of Chanukah at sunset. Who wouldn't want to check out holiday lights with some delicious hot cocoa and premium chocolates? Dallas By Chocolate is offering a special Christmas tour between Nov. 23-Dec. 30 (except Christmas Eve and Christmas), where you'll visit top local dessert venues in Dallas before admiring some amazing neighborhood Christmas light displays. The tour lasts three to four hours and costs $43 to $47. Head to Vitruvian Park in Addison Nov. 23-Jan. 1 and witness the spectacular colored lights, along with live performances and festive food! The largest drive-thru light park in Texas is back! Texas Motor Speedway's Gift of Lights will return Nov. 29-Dec. 30, featuring more than 150 new displays. Admission is $30-$60. This annual twinkling drive-through light display in Grand Prairie is always fun. Open nightly from Thanksgiving through Dec. 30, Prairie Lights features four million lights and hundreds of custom displays along a two-mile path. Admission is $35 per car during the week and $45 on weekends. They had us at snow flurries! 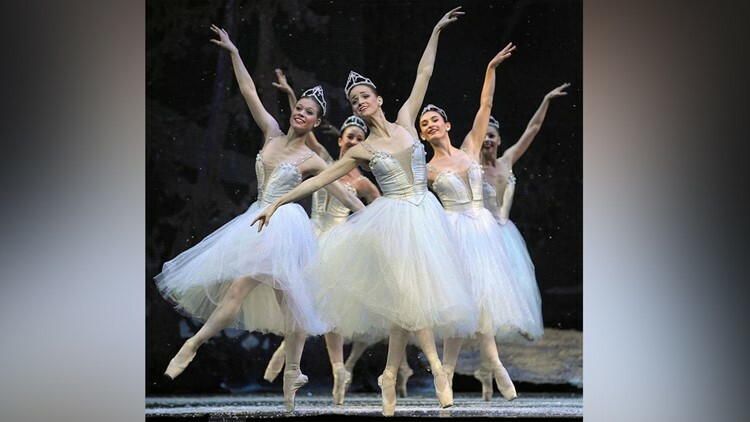 From Nov. 23-Dec. 31, you can catch the largest choreographed holiday lights and music show that draws more than 750, 000 people every year to Frisco's downtown square. The FREE show runs every night from 6 to 10 p.m. Celebrate the holidays at The Star in Frisco, complete with a Christmas tree lighting ceremony and Dallas Cowboys entertainment! Photos with Santa are being held Nov. 23-Dec. 22. Check out the Cowboys Christmas Spectacular -- a weekly holiday performance by the Dallas Cowboys Cheerleaders and the Dallas Cowboys Rhythm & Blue Dancers & Drumline -- every Friday and Saturday night between Nov. 24-Dec. 22. Come enjoy the Holiday Lights Trolley Ride through Highland Park, we provide the Trolley ride, Candy Canes and Christmas music from Dec. 1 to Dec. 31. WFAA’s Santa's Helpers is celebrating its 49th year of collecting holiday toys for children throughout the Dallas/Fort Worth counties of Collin, Dallas, Denton and Tarrant.